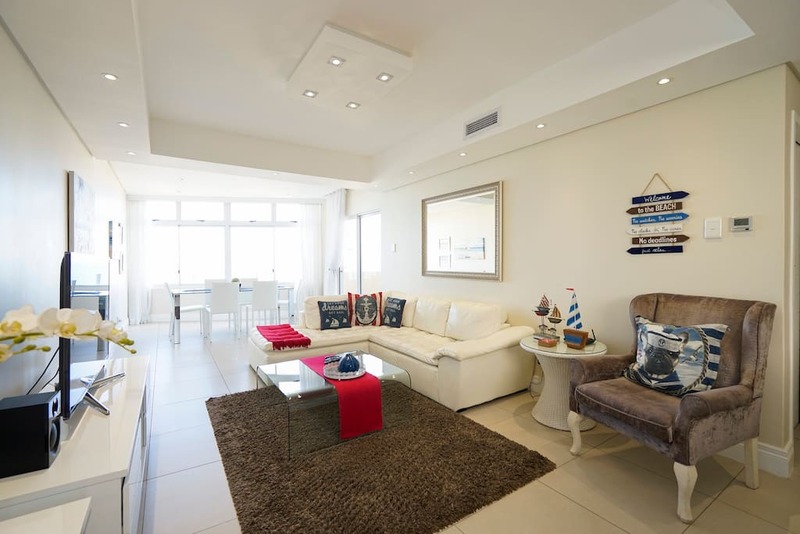 This Luxurious three Bedroom apartment is located in Umhlanga Rocks on 28 Lagoon drive. The Apartment has direct beach access to all the swimming beaches. A private gate (80m walk) will lead you the the beach. This Apartment is a six sleeper and has stunning sea-views. 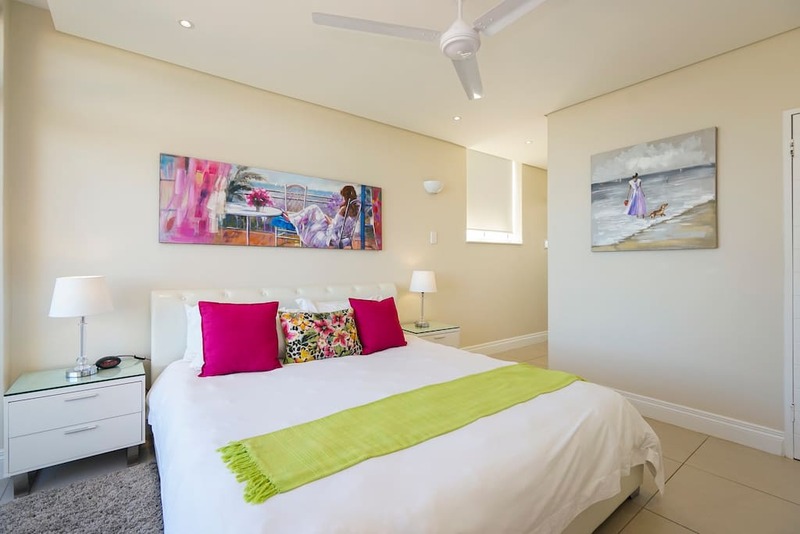 The main bedroom is furnished with a King Size bed and has a en-suite bathroom. 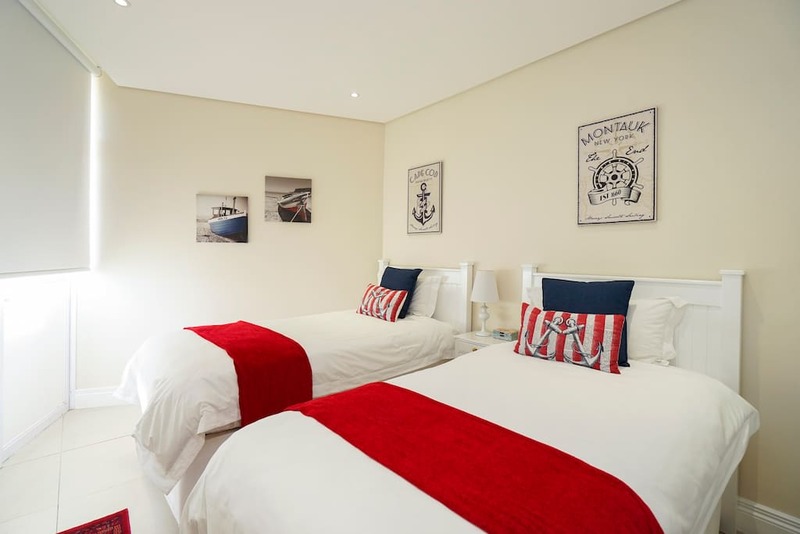 The second bedroom has a two single beds and a separate guest bathroom with a shower. 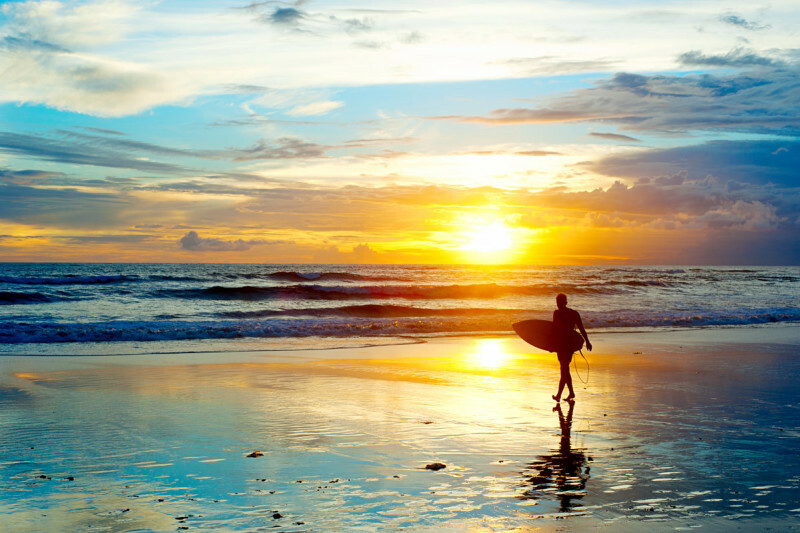 It is therefor the ideal place for a family break away or extended holiday. 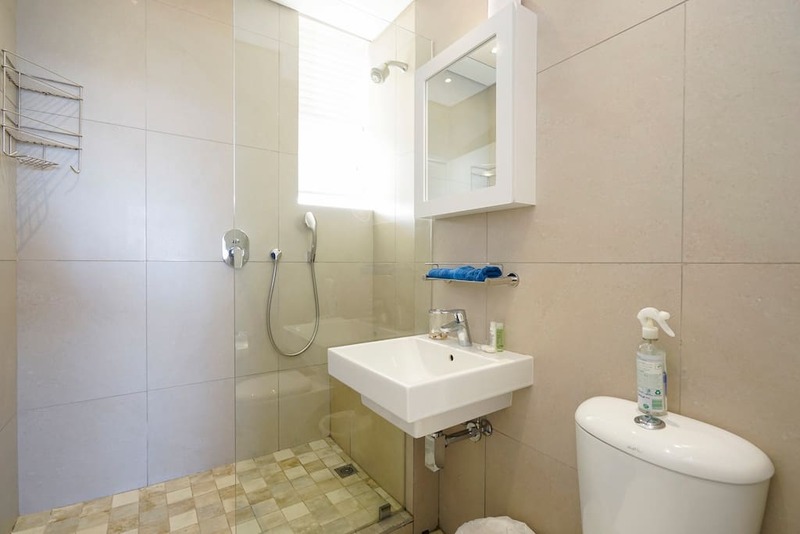 Here one can experience the luxury and elegance of a contemporary apartment. Fully Ducted Air-conditioned through out the apartment. Samsung HI-FI radio (with cd player). Individual small electronic hotel safe situated in the main bedroom. Percale white cotton Linen and Bath towels are provided (please bring own beach towels). Property secured by electric fence and automated gate at the entrance with 24hr security guard. Unit is serviced every alternative day except Sundays and Public Holidays. 2nd bedroom has 2 x singles (sea- facing). These singles can be configured to a king, but with prior notification only. The 3rd bedroom has 2 x single beds. One covered parking and open bay parking available. Filip is a very gracious and helpful host. Stunning apartment in wonderful location. 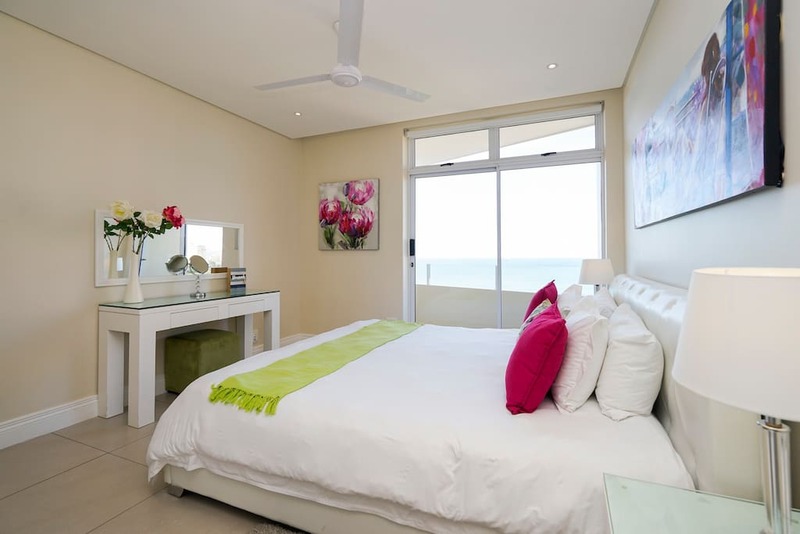 Within walking distance to beach, promenade, restaurants and shops. Beautiful sea view. DSTv Explora full bouquet and wi-fi added bonus. Hope to return soon. Fantastic experience and will recommend to anyone. Sea La Vie was the perfect holiday home. Our host, Filip was there when we arrived to make sure that he explained everything and he was available throughout our stay for all questions we had. The flat was even better that depicted in the pictures. My kids found all the comfort they would have had at their own home. 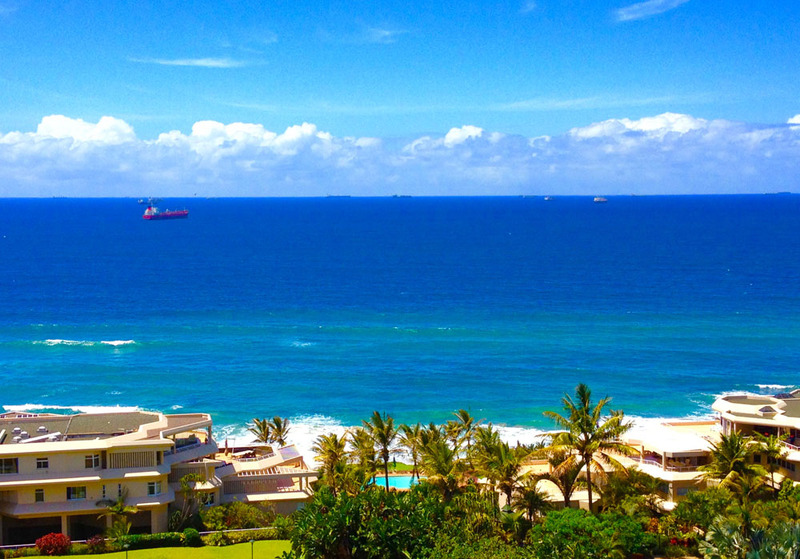 In addition, getting to the beach, as well as access to the Umhlanga village was very easy from our building, and didn’t require any means of transportation. We will definitely stay here when we are back in Umhlanga. We truly enjoyed our long weekend in the apartment. The furniture was simple and modern and very comfortable. Everything was squeaky clean and the flat was equipped with all that we needed. The location is great. There was ample space for my husband and I and our 2 kids. Thank you for a wonderful stay. Outstanding. Apartment is at least as good as advertised, if not better. Conveniently located, well appointed and very comfortable. Host Filip is helpful and nothing was too much to ask. 5 stars, will stay again! Very good experience. True to the pictures and description. Filip met us and handed over the keys and explained the necessary. Very clean modern apartment. Great views. We had an outstanding stay. The flat is clean, spacious, new, and flooded with natural light. The balcony connects with two bedrooms and the dining room, offering spectacular views. Amenities and appliances are excellent and also new. 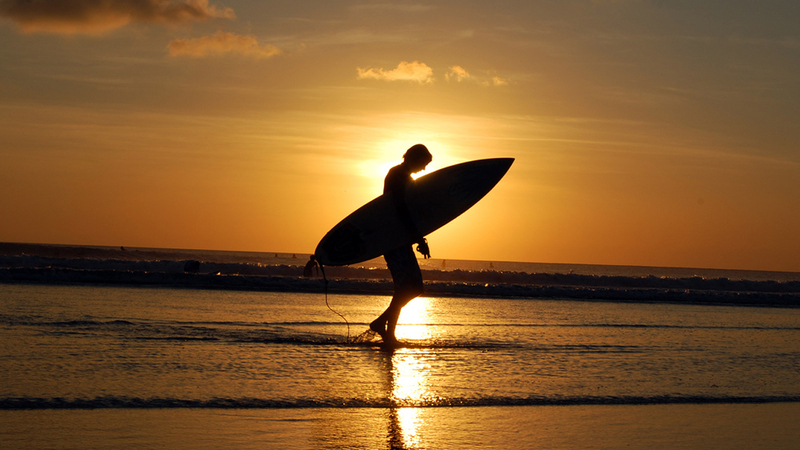 The location is Fantastic with easy access to the beach and a number of cafés, restaurants and grocery stores. Filip was great and very helpful. I wouldn’t hesitate to recommend this place to anyone. 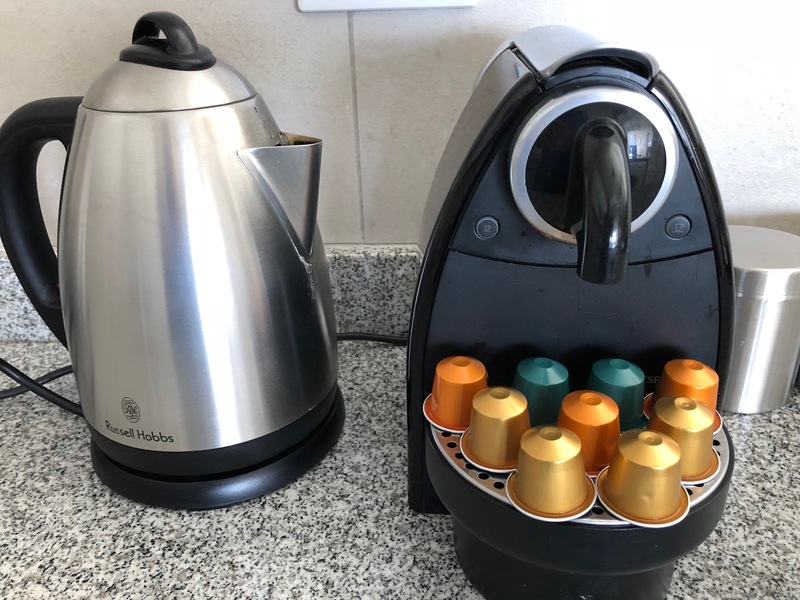 O apartamento é bem sofisticado, limpo e bem localizado. Os donos são muito atenciosos com os hóspedes. Fica perto da praia e a piscina é óptima. 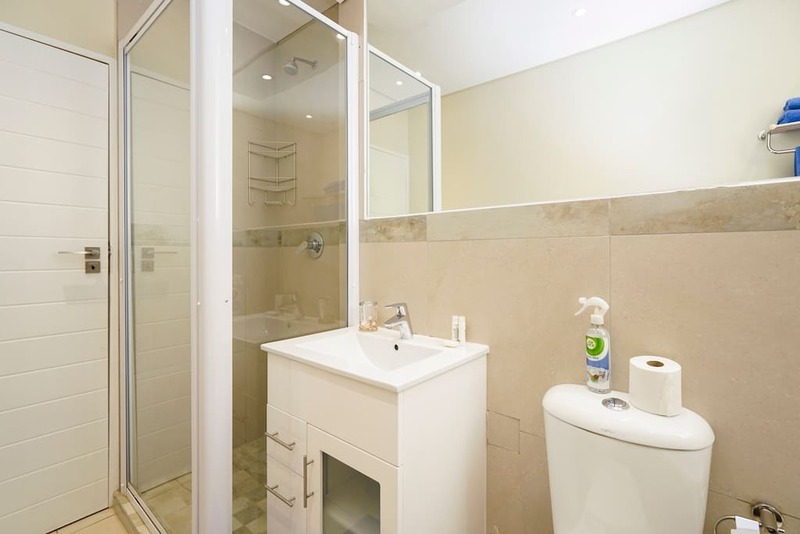 The apartment is very sophisticated, clean and well located. The owners are very attentive with the guests. It is close to the beach and the pool is great. Really enjoyed our stay and everything was beyond expectation! Filip is an accommodating host and easy to deal with and his apartment is really something to experience! The location is suburb and away from the hustle-and-bustle but within minutes walk from the village. The beach access is great and the pool/braai area is very nice and convenient. We will definitely be coming back. We had a 9 day stay in this apartment – my wife and I, our 7 year old son, plus my two elderly parents. The apartment is in a perfect location with a lovely sea view. 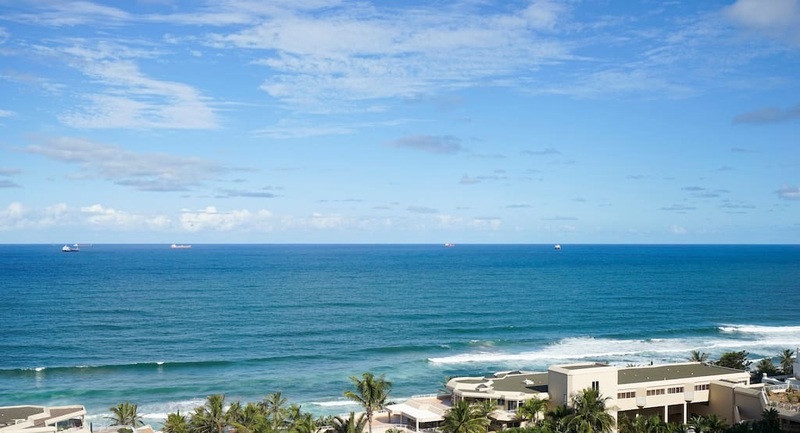 There is direct access to Umhlanga main beach via a private walkway (2 minutes) and you can stroll to the main restaurant area in 10 minutes. You are a very easy drive from Durban and Durban airport. The apartment itself is great. 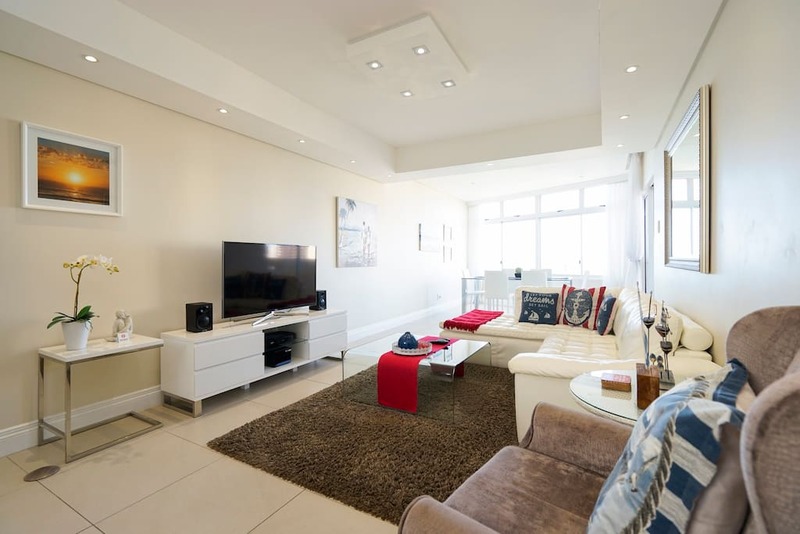 Open plan kitchen and living area with excellent WiFi and DSTV (equivalent of Sky in UK). 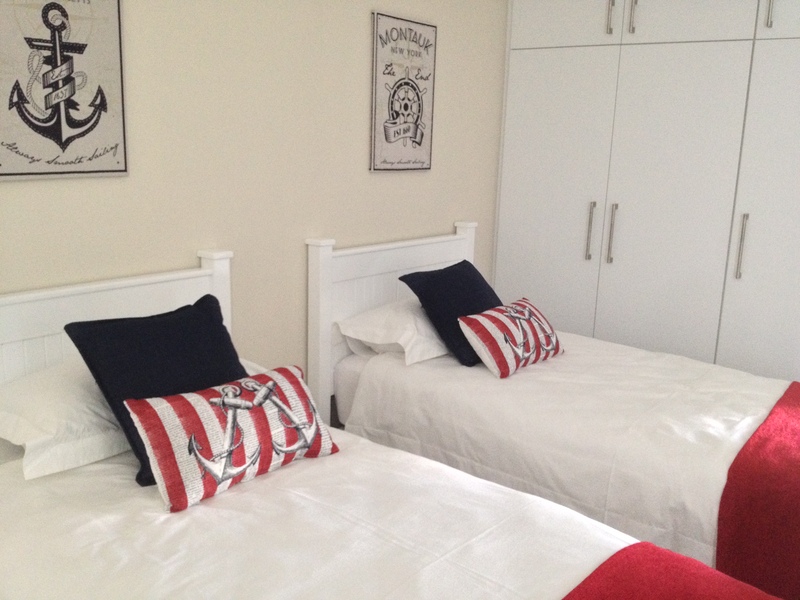 The bedrooms are a good size and the master bedroom has an en suite bathroom. The décor is smart and the appliances are all modern and new. The apartment is cleaned every other day, with fresh linen weekly. There is a nice swimming pool (secure) and a communal braai (BBQ) area too. The owner, Fillip, was very welcoming and had stocked the fridge with essentials prior to our arrival. We had a lovely holiday and I would definitely go there again. Highly recommended. 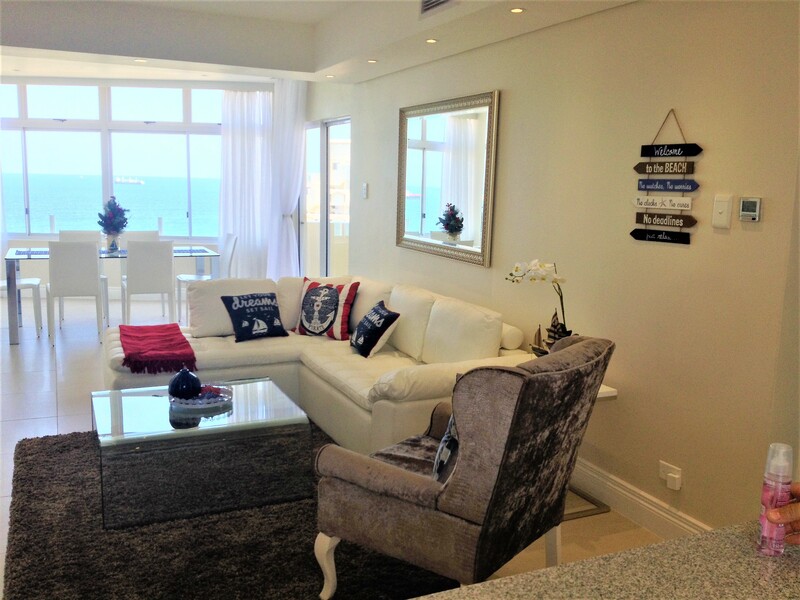 Wonderful apartment in pristine condition throughout with fabulous sea views and views of uMhlanga. Ducted air conditioning throughout. Modern well fitted kitchen and all appliances are of very good quality. Lovely pool and braai (BBQ) area. Situated close to the village which offers everything you need and a wide variety of restaurants. The hosts supply a welcome pack on arrival which includes all the essentials and biscuits, chocolates and a bottle of red and white wine! They even supply a mobile phone for local calls which you can top up yourself. Perfekt Place to Stay at. Very very Nice. We had a wonderful stay at Sea La Vie. 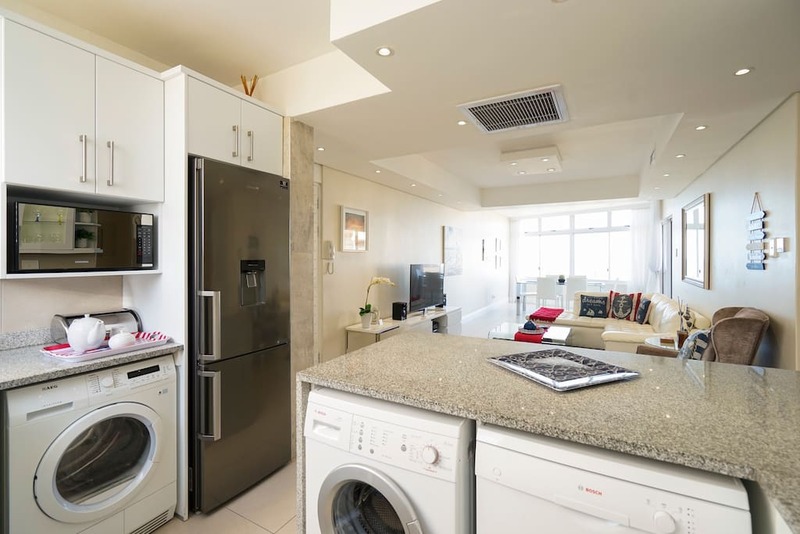 The apartment is perfect – spotlessly clean, great views, very comfortable and fitted out with all the appliances. I would have no hesitation in recommending this. Filip was a great host – very easy to deal with and he had very thoughtfully left a few essentials in the fridge for us (chocolate and wine)! 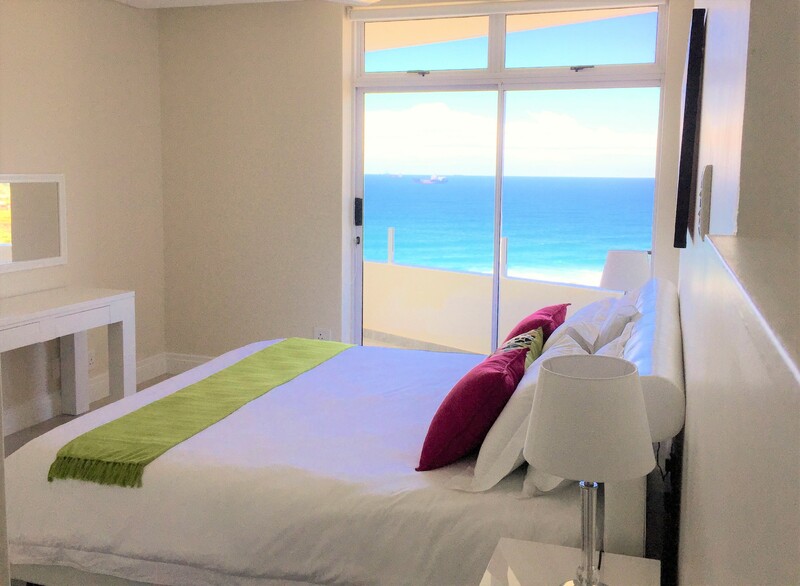 The apartment is very nice – lovely ocean views and very well-equipped. 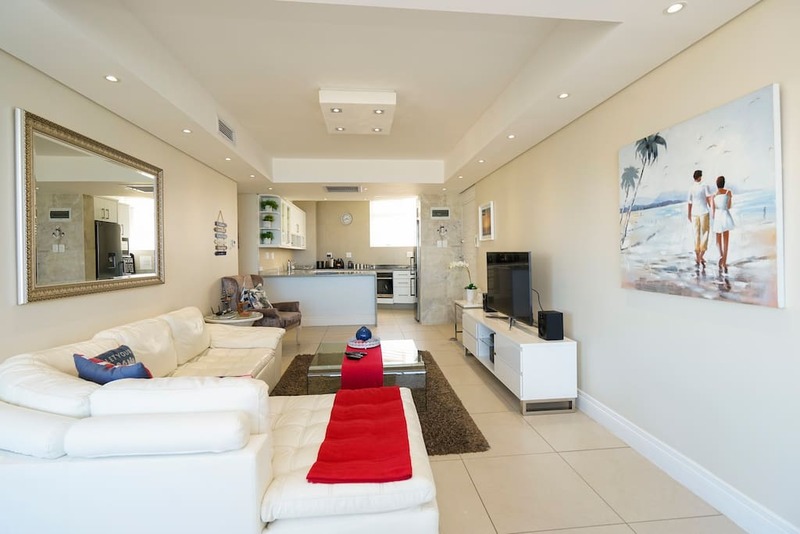 Good location in Umhlanga and easy to walk to nearby restaurants. Despite unusually wet and cold weather for Durban, we very much enjoyed our stay. Filip was very welcoming and helpful but left us to our privacy for the trip. The apartment was exactly as described and as per the photos. My only complaint is that I would have liked to stay longer! It is a lovely apartment for holiday at the coast. 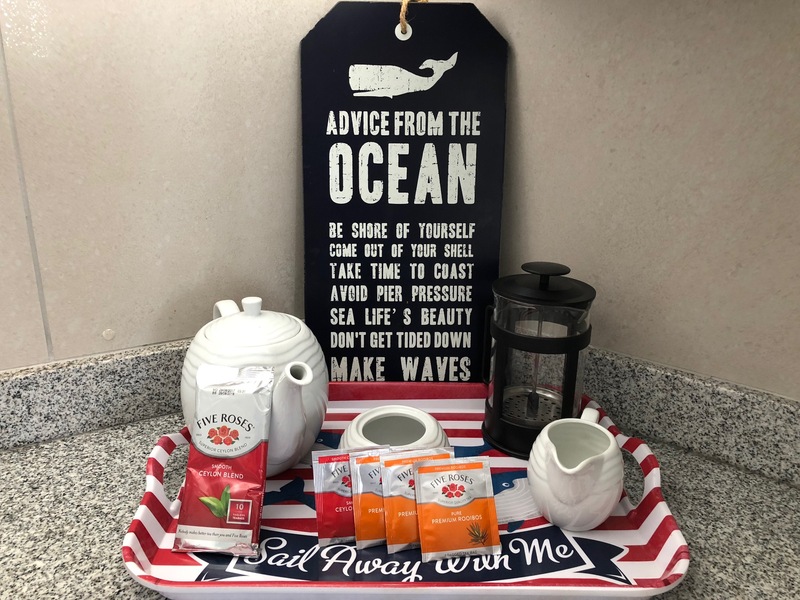 Enjoyed a great stay at Sea la Vie last week. It was exactly as described: spotless, well equipped and extremely comfortable. I had been a little worried about how we’d arrange entry, but Filip was very responsive to enquiry and msging, and everything was seamless. Our first. experience was perfect! Bigger bath towels would have been a nice touch, but I’m only nitpicking. Wouldn’t hesitate to recommend. We had a wonderful time. The apartment was exceptionally clean and beautifully furnished. There was an easy access to the Promenade and the Beach which we thoroughly enjoyed. Excellent location, comfortable, clean. Filip goes out of his way by providing that additional goodies like the wine, chocolates, bottled water and milk on arrival. Excellent location / really good ocean views / decent kitchen/ more then satisfactory for 6 sleeper. Beautiful, very stylish and spacious property in great location with outstanding ocean views and very friendly host. 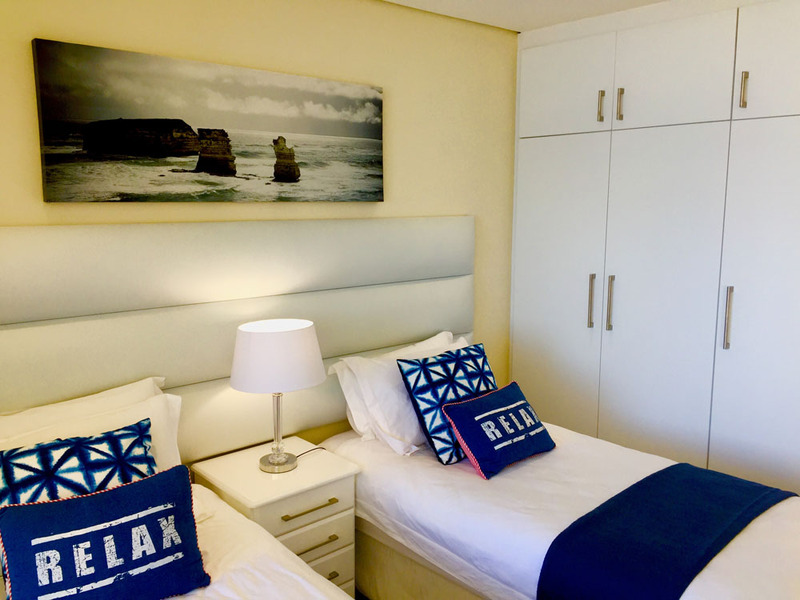 The apartment has a great location with direct access to the beach and a big choice of shops and restaurants in short walking distance. 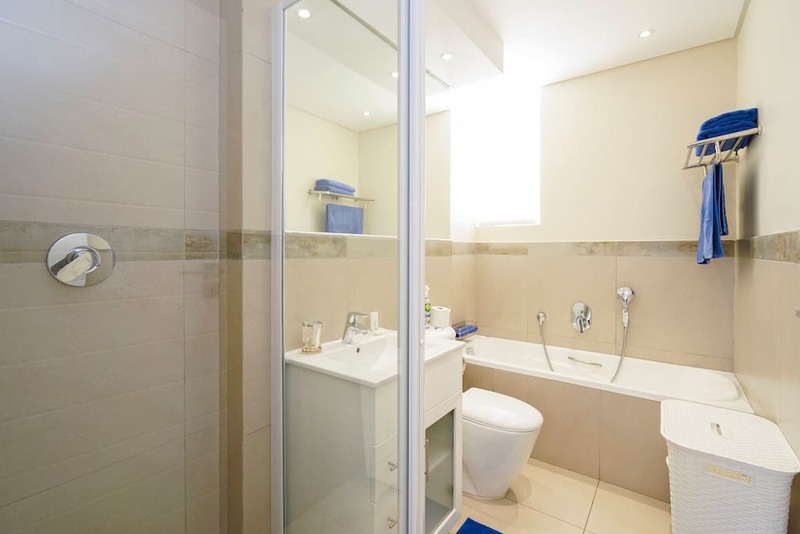 It is spacious and very well equipped with stylish modern furniture and decoration throughout. 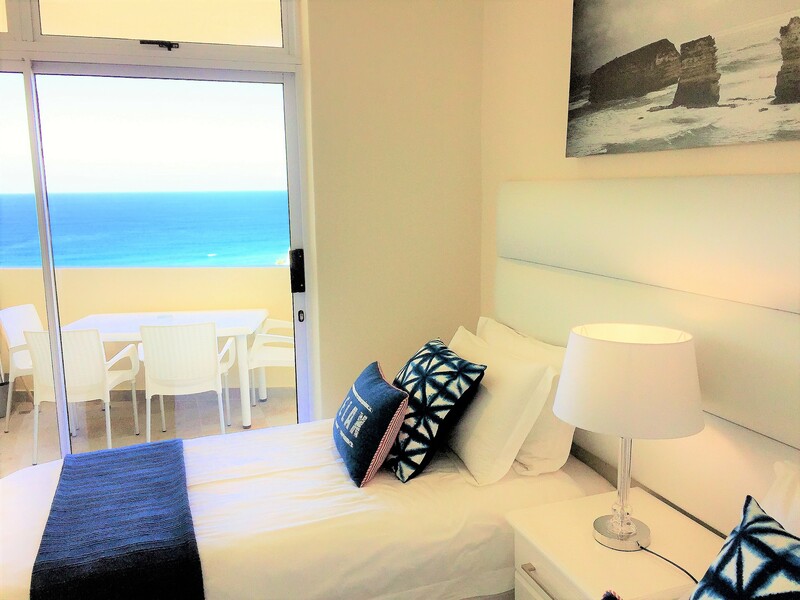 The ocean views from most of the rooms are stunning. The owner was very friendly and supportive. We had a lovely time – thanks a lot! Apartment was clean and pristine condition. The apartment looks just like the pictures. The owner went beyond the extra mile to accomdate me. Felt like 5 star hotel with self catering. private access to the beach was great. 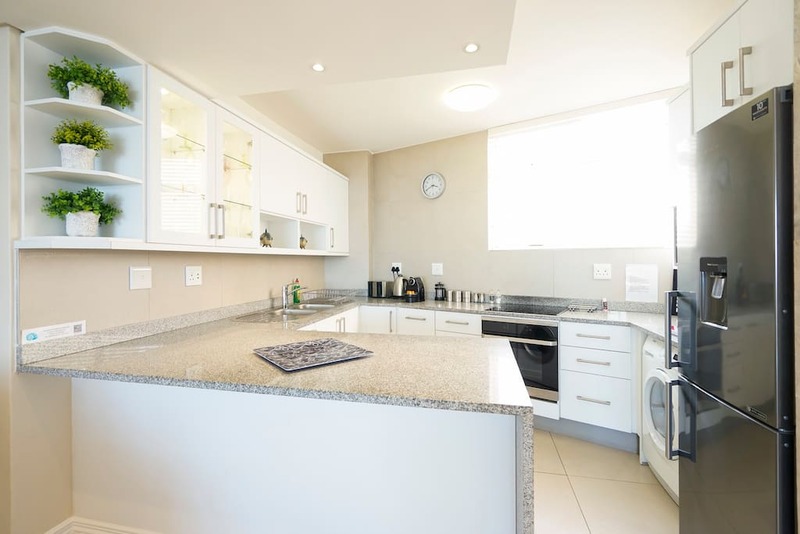 The place is in the best area in Durban, Umhlanga, very close to the beach (less than 4 mins through private gate access) apartment is super clean & view is amazing. Dear Ahmed and friends, I am delighted that you had an enjoyable stay in the apartment and this exceeded your expectations; that is exactly our aim. It wouldn’t be possible however without all the lovely guests we have the pleasure of welcoming here. Thank you for choosing the SeaLaVie as your preferred destination in Umhlanga. Everything was great. 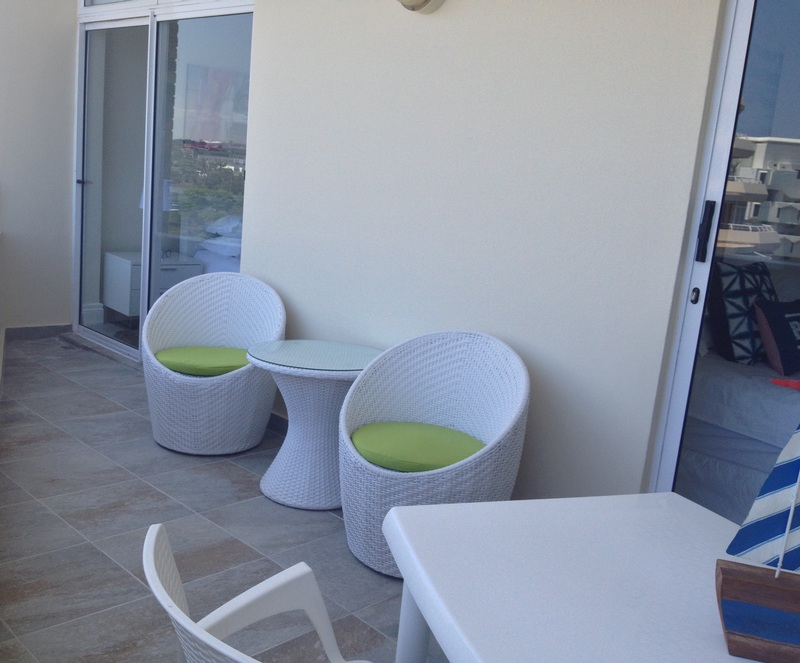 Perfect location with easy access to the beach and walking distance from the main strip with restaurants, bars & shops. 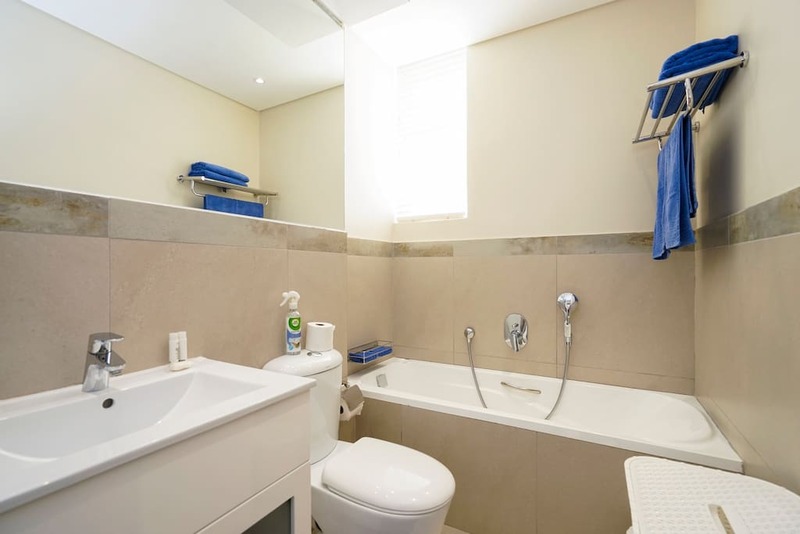 Very clean apartment with great amenities and some really nice touches. Filip was fantastic to deal with always replying very quickly, helpful and was there to meet us upon arrival. Overall, an awesome stay and will certainly be back. Filip is a great host and made our 1st time experience with WhereToGo one to stay with. Host was extremely helpful. Went there with three kids (8, 7 and 5). The in house facilities were really amazing. All you needed was near by. And we even could see whales from the apartment.